for $309,000 with 5 bedrooms and 4 full baths. This 3,039 square foot home was built in 1999 on a lot size of 30x39x152x124x152. Welcome to 8601 Asheworth Drive in Deer Creek! Looking for plenty of room in a gorgeous home? Look no further! 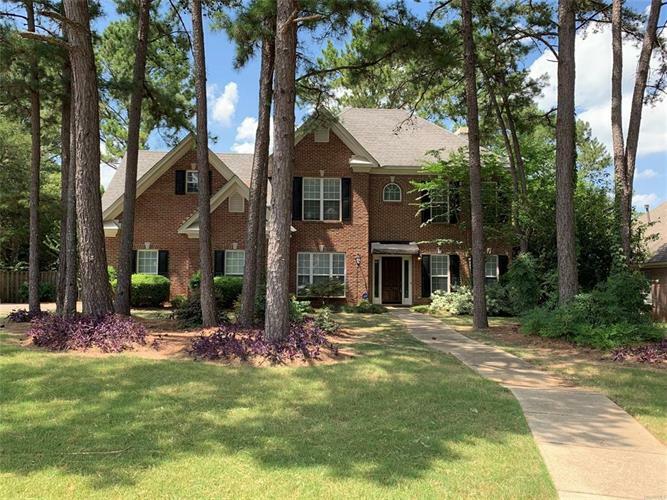 With 5 bedrooms, 4 full baths, a formal dining room, a living room that is perfect for an office/playroom and a recreational room off one of the bedrooms this 3, 039 square foot home has just what you have been looking for! !One bedroom with a full bath is downstairs. The master and 3 other bedrooms are upstairs. Two bedrooms have an attached full bath connecting the two. Don't forget about the hall bath upstairs too. Enjoy the outdoors with a great backyard with great shade. And, the community pool, splash pad, tennis courts, walking trails, workout room and clubhouse are right down the street. Deer Creek is close to grocery stores, shopping at East Chase and the interstate.